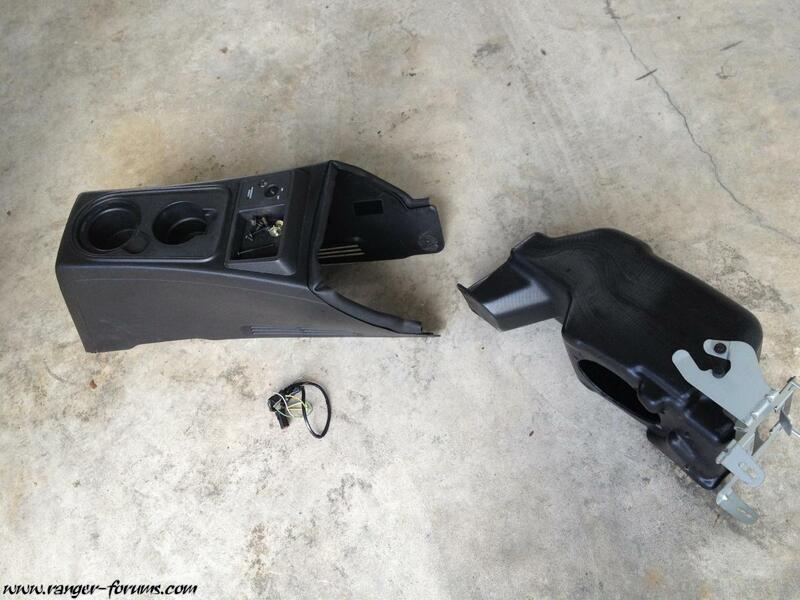 Plan to replace the 2004 OEM radio with 2DN with back up camera. I was warned that if my OEM radio was a Pioneer, it must have correct wiring to get sound because of the OEM amp and sub. 1. My OEM radio has a FORD logo and a Pioneer logo on underside of radio body. There is not a Pioneer logo on the front of the radio. 2. The owner's manual picture ( drawing) of a AM/FM six-disc CD/MP3 stereo Pioneer Audio System". That picture (drawing) matches my radio. 3.Another FORD site had the following: "Pioneer™ Sound Package includes: AM/FM six-disc CD/MP3 stereo, multi-channel amplifier, subwoofer, premium speakers". The Tremo radio was listed separately. 4. If my radio has an amp and sub, I haven't been able to find them. My guess is that I have a FORD radio made by Pioneer. without separate amp and sub. Although that does not match what I have been told and what I have read..
Last edited by RonD; 1 Week Ago at 11:06 PM. Settled. My radio has only one pin plug and it is a 16 pin. After pulling the radio, I checked the dash cavity for a second set of wires just in case the radio had been changed. None are there. There is an open storage on the floor beneath the dash. I could not remove it but there are wires to it and some type of "device" there. I was hoping that the amp was there. Glad I didn't take it apart! !